…for a very special price! We’re here to Help You! & to advise you of all your flooring choices. 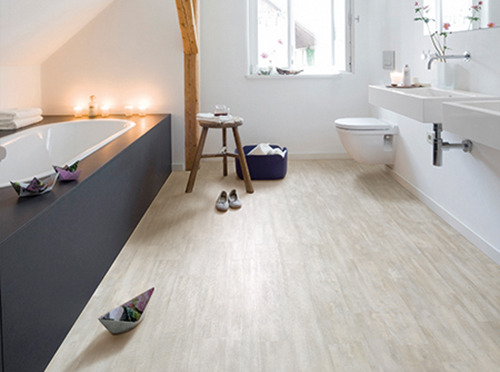 Wicanders Hydrocork LVP is supplied with a 25 year structural and wear warranty. 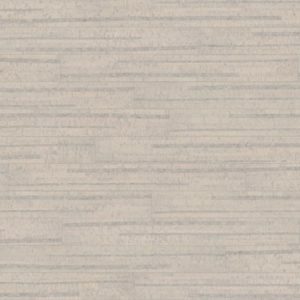 Wicanders Hydrocork LVP is a great value propostion considering the benefits it provides. With its low profile of 6mm it is ideal fro renovations, integrated core and underlay and ease of installation its hard to go past. 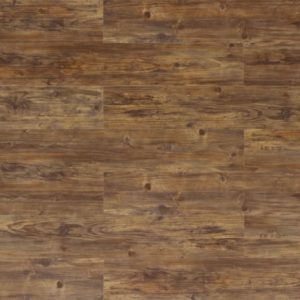 Wicanders Hydrocork is the ultimate amazing step in flooring offering a low thickness floating solution with all the benefits of floors with Corktech. The Corktech technology enabled the creation of an innovative core board made of composite cork. 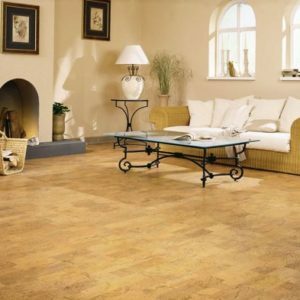 It is water resistant and incredibly stable, while maintaining the resilient properties and unmatched comfort brought by cork. 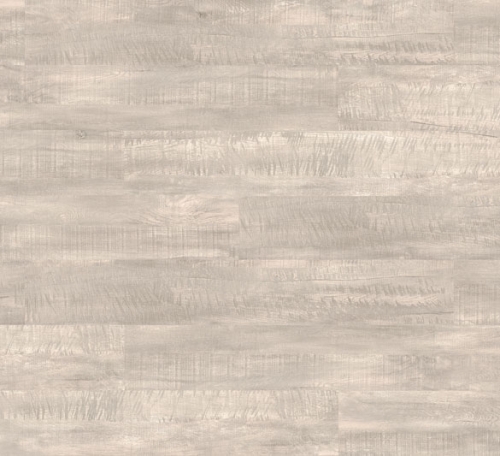 Wicanders Hydrocork is available in 6 luxurious wood visuals.